Will $100 Wine Glasses Sell in China? The Austrian company, which has eight franchised stores in the mainland, expects to nearly double that count to 15 by the end of 2011. After that, it plans to expand at a rate of 30 stores annually. 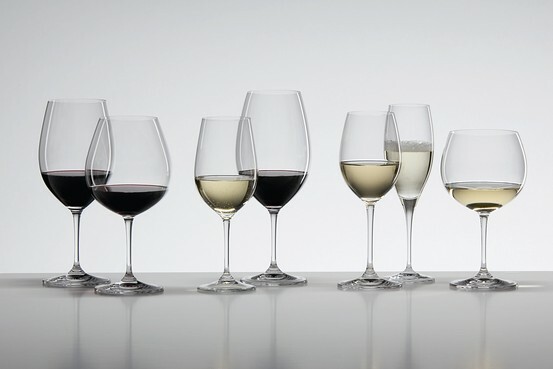 If all goes according to plan, by 2015, more than 120 Riedel franchises will operate in China’s 25 largest cities. With Asia’s wine consumption forecast to rise by 20% over the next three years, according to the International Wine and Spirit Research (IWSR) commissioned by Vinexpo, and China leading the growth, Mr. Riedel believes the market for wine accessories is ripe for the picking, and he plans to target professionals in management positions, between 35 to 50 years old.